Since its founding in 1949 by a dedicated group of visionaries, thousands of Armenian elderly have called Ararat Home their “home”. Here, they have found compassion and loving care during the time in their lives when they perhaps needed it most. Today, as the need for residential senior care increases, the demand for Ararat Home’s unique services has never been greater in our community; indeed, it has grown beyond our capacity. 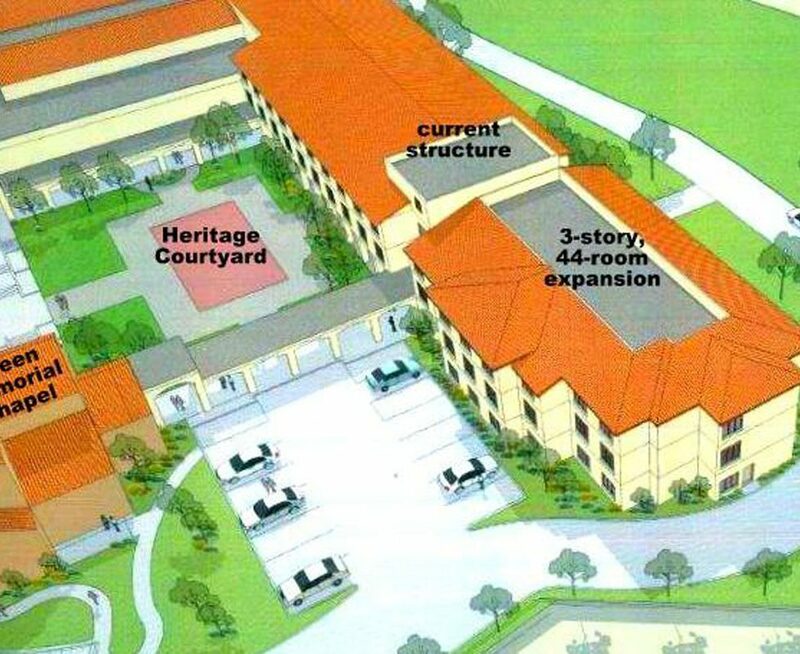 For this reason, we are delighted to announce the expansion of our Assisted Living Facility! This fifth phase of expansion on the Mission Hills campus has been a three-decade-long dream that will soon come to fruition. It has been in the Home’s long-term plans since development began on our 10-acre campus. While discussions for the expansion started in 2011, earnest project planning began in early 2014. Now, with construction expected to commence in late summer, we are excited about the opportunity and capability to offer the Ararat Home brand of care to more members of our community.